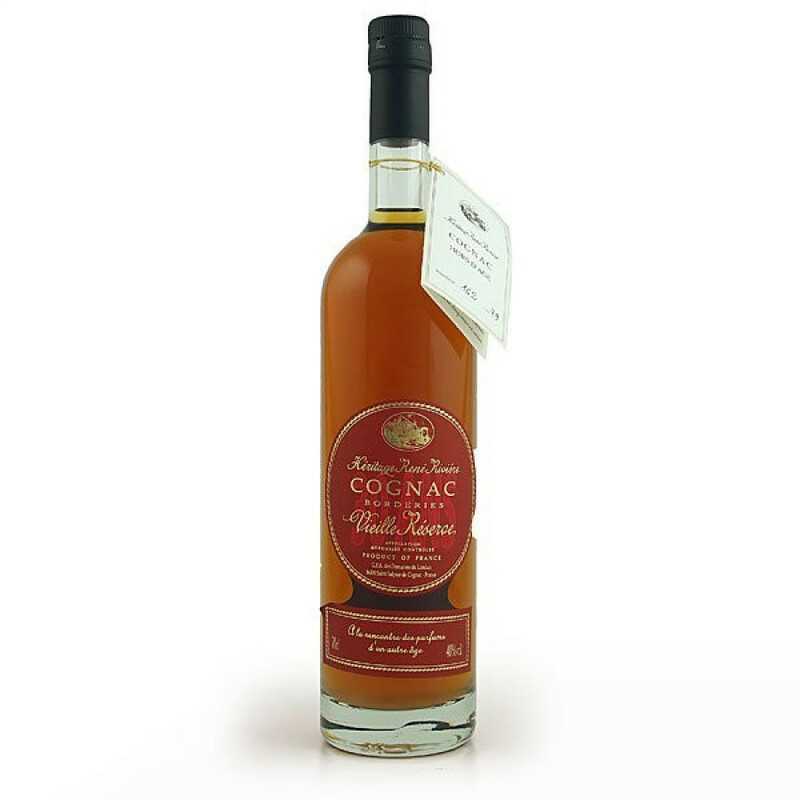 Héritage René Rivière Vielle Reserve 30 Years Cognac is a Borderies blend of eaux-de-vie that will delight those who enjoy an earthy, traditional taste. The house of Héritage René Rivière has come about when its owner inherited some top quality wines. From this happy occurance, the brand was born and some great cognacs created. Héritage René Rivière Vielle Reserve 30 Years Cognac is one that will fill the connoisseur with intrigue: the clay limestone soil of the Borderies terroir gives the wines grown here a distinct character that is pecular to the region. The flavors of red apples, apricots, and cigar boxes tantalize the taste buds, and continue to evolve throughout the tasting process. A great XO quality blend and one that well deserves its place in the best of drink cabinets.